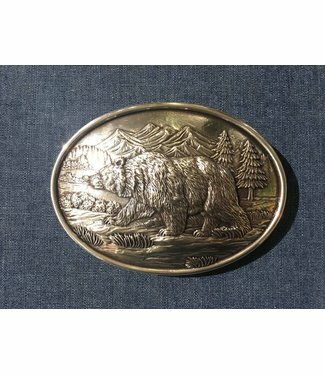 Special ladies cowboy boot in black, brown and grey leather,..
A high brown leather cowboy boot for ladies by Corral Boots,..
Rectangular buckle with handmade beading in a typical Native..
American buckle with curl patterns, special finish End of th..
American buckle with an image of the forest, and a bear. 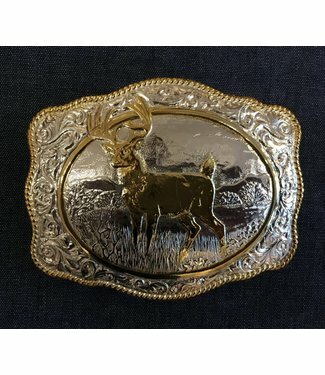 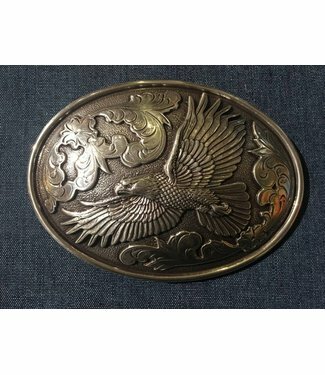 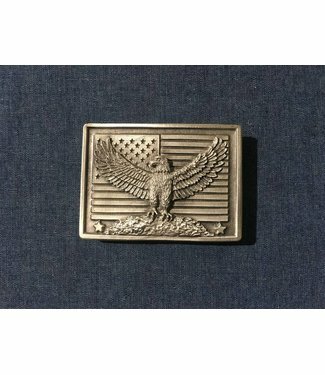 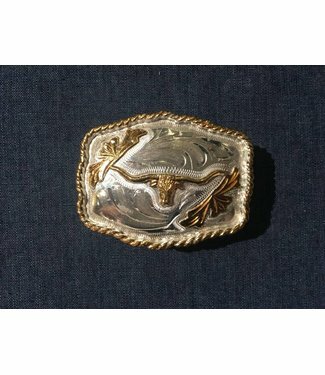 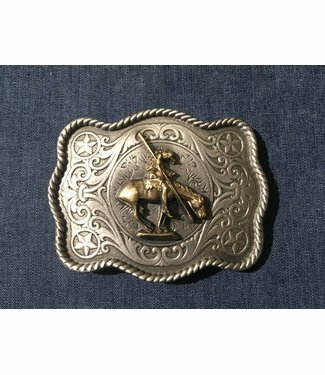 The..
American metal buckle with a golden eagle, two stars and a r..
American metal buckle with a golden Elk and a rope design ar..
American buckle with the head of a longhorn cow in gold colo..
American buckle with country musical instruments, a banner w.. 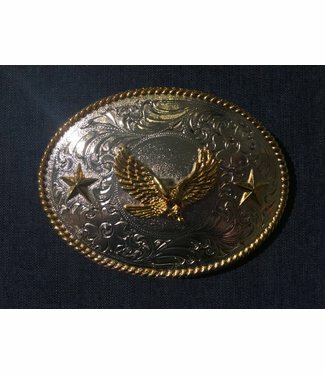 Oval buckle with handmade beading in a typical Native Americ..
American buckle with the American flag in the background and..
American buckle with swirl patterns all around and an eagle ..